Checking if an online casino has a license is a smart way of finding a trustworthy betting site. 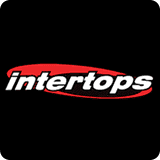 A licensed casino assures that it is a legitimate business that will give you better services, compared with gaming hubs that do not possess a license. But you should be aware every casino licensing authority commands different requirements, prices, and services. 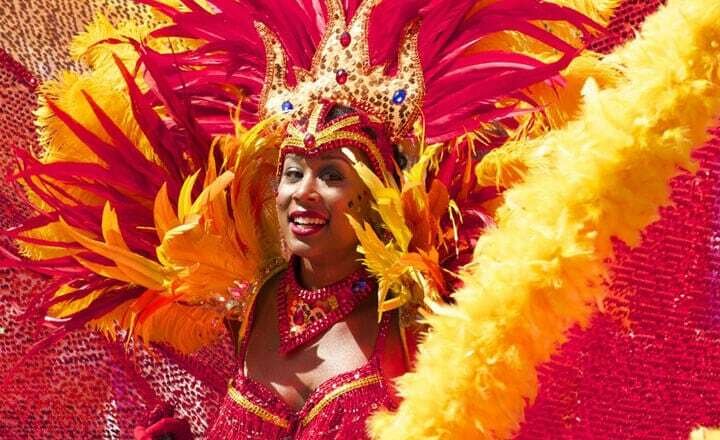 Among the regulatory bodies, Curacao has lower requirements and payment fees. While this is good for the licensees, this can spell trouble among players. 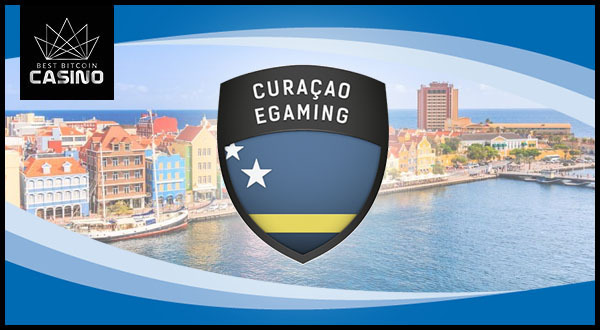 There are rogue casinos that purchase a Curacao license just to look like a legitimate business. | Related: How Essential Are Gaming Licenses to Online Casinos? The BitStarz team opens its doors to as many players across the globe as possible. 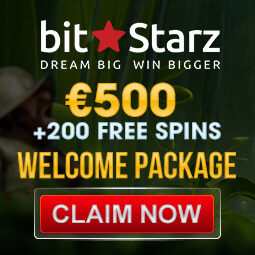 BitStarz Casino is a hybrid-betting site because it supports EUR, USD, and BTC. 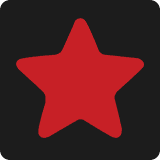 So whether you prefer to make a deposit in fiat or crypto, BitStarz can accommodate you. Online players like you can have a good time with the large game library that includes slots, table games, and live casino games. Additionally, this gaming hub is compatible with both desktop and mobile devices. 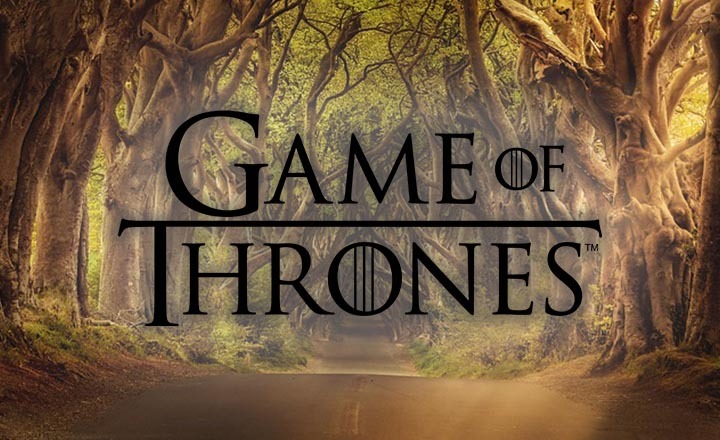 This means you do not have to be away from your favorite games for long. Finally, BitStarz also does its best to process withdrawals in under an hour, so you can expect to get your winnings within 24 hours. King Billy Casino certainly has a sense of humor, treating its players like members of its kingdom, Casinia. If you are a new player, your status is ‘citizen.’ You can rise in rank by playing games and making deposits. Even better, you have more options for funding your account, as it accepts both fiat and crypto. For quicker payments, you can use Skrill and Neteller, and Bitcoin-users can opt for Cubits. 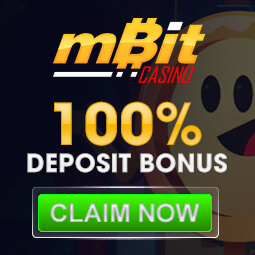 There is minimum cash-out amount of 0.01 BTC, but the casino assures that you will receive your withdrawal instantly. Keep in mind that the largest amount of bitcoins you can cash out is 0.125 BTC. Any time you run into problems, feel free to send King Billy Casino a message. 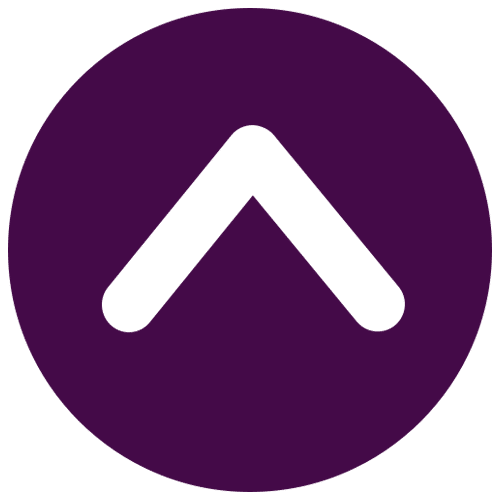 After a short wait, you will experience the helpfulness of a live support representative willing to answer all your questions to the best of his/her ability. 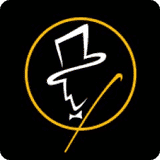 The Bob Casino tag line is “The world’s funniest Online Casino,” but this betting site is serious about giving players excellent service. Registration is quick, and if you do not want to fill in the form manually, simply sign up using one of your social media accounts such as Twitter, Google Plus, and Facebook. 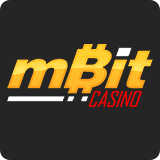 There is little hassle with deposits because this online gaming hub supports common fiat currencies like EUR and USD. At the same time, crypto users have a variety of options to use as well, like BTC, BCH, and LTC. If you prefer using e-wallets, Bob Casino supports Skrill and Neteller. You can rest assured that processing times are instant, with a minimum deposit of €20. If you are paying in altcoin, the minimum is 0.001 for BTC, 0.01 for BCH, and 0.1 for LTC. Be sure to check that your preferred payment method is available and whether you will be charged an extra fee for your deposit. Golden Star Casino aims to be your preferred betting site by offering quick and seamless registration. You do not need to give your personal details during account creation. 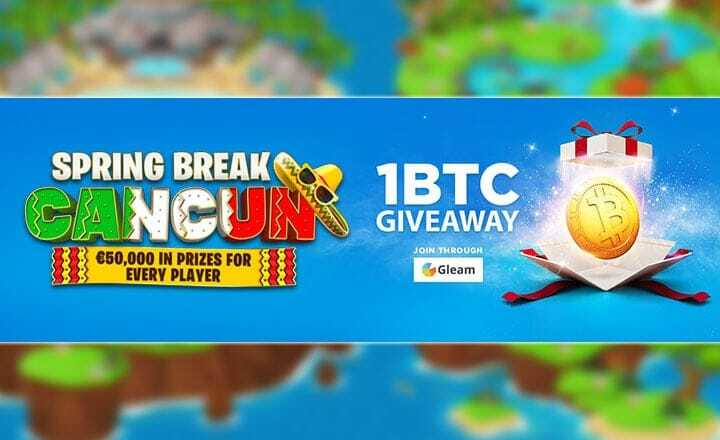 Whether you use Bitcoin or you play with fiat money, you can sign up with this online gaming hub. And the available payment and withdrawal options you have are Neteller, Skrill, and Cubits. 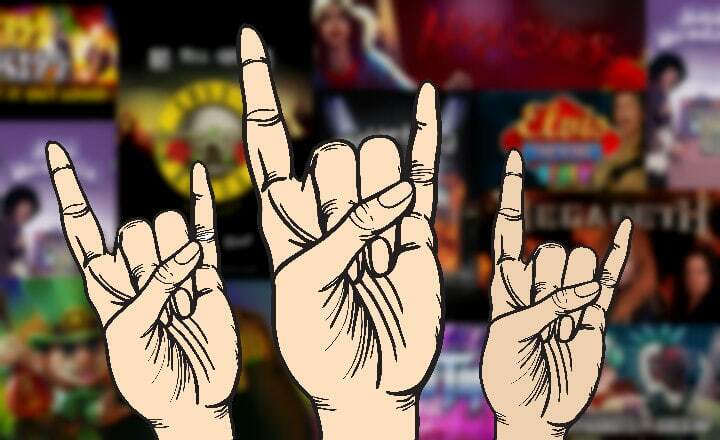 Golden Star ensures you will have a good time by providing you with a wide game library full of slots and table games from first-rate game providers like NetEnt, Microgaming, and Endorphina. And if you should need help during a gaming session, you can count on Golden Star Casino’s customer support. 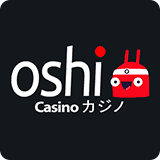 Omni Slots account creation asks for personal details like birthday, address, and telephone number. But you are assured of security as the site has Secure Sockets Layer (SSL) protection. This technology encrypts sensitive data protecting your information from identity thieves. 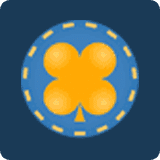 Omni Slots does accept cryptocurrency, but upon registration, you must choose a fiat currency such as USD, EUR, and SEK. 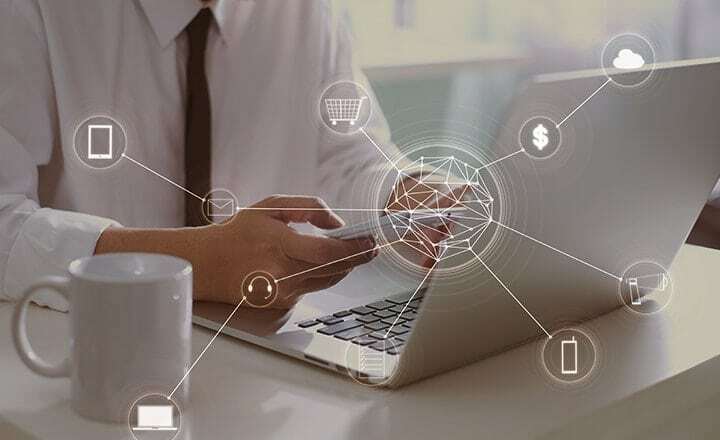 The payment method you can use is Neteller, Skrill, or your Bitcoin wallet. A small inconvenience onsite, though, is having to key in the amount you will deposit in EUR. 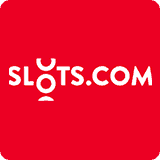 But you may be willing to overlook a minor annoyance, especially with Omni Slot’s payout speed. If you request a withdrawal using Neteller or Skrill, expect the betting to process the transaction within 24 hours. After the pending period, the casino assures you that you will receive your winnings in your e-wallet within 12 hours. The online gaming hub’s live chat support is also there to help you between 09:00 a.m. until 02:00 p.m. CET every day. 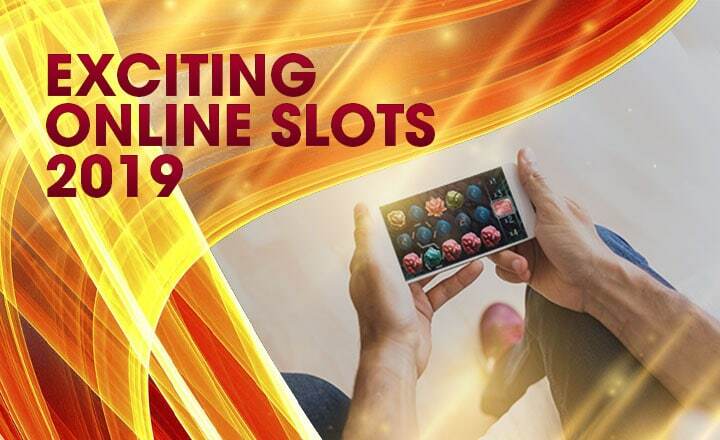 In the event that all support staff are busy, Omni Slots does offer a free spins code and promises that this gift will be added to your account as soon as possible. Unique Casino is another gaming hub that offers quick registration. Even if you have to supply personal information, you can eventually start playing after signing up. 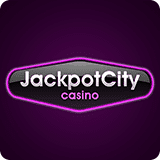 There is even a way for you to skip manual registration; that is to log in to your Facebook account and link it to this casino. 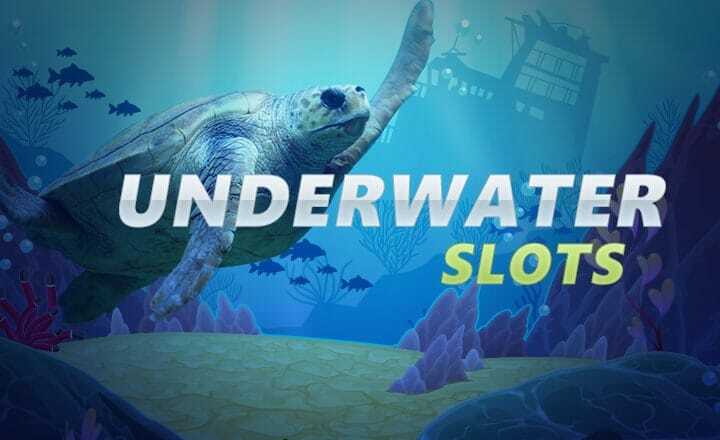 Then you can enjoy a good-sized selection of slots, table games, and live casino options from top-rated game providers like Booming Games, Vivo Gaming, and Pragmatic Play. The betting site goes the extra mile by letting you check whether your preferred banking options are available in your country. 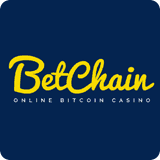 Some of the common withdrawal options include Neteller, Skrill, and Bitcoin wallet. Additionally, this gaming hub sets the minimum cash-out to a reasonable €100. Unfortunately, one drawback of this casino is its live chat support is not available round the clock. But when live support chat is online, you can expect an agent to help with your concerns. 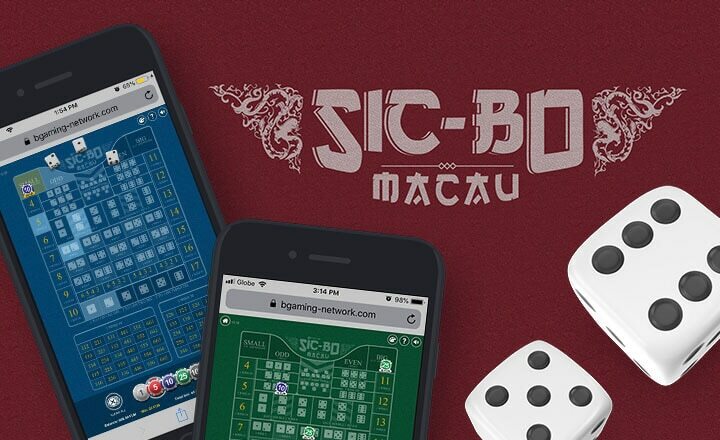 Now you know them—the six online casinos that prove you do not need a costly license to give good service. While having a license from a regulatory body such as the Malta Gaming Authority (MGA) does help, not every betting site can be judged simply by the type of license it has.